Extension tube for Drew's Doser. Drew's Dosers extension tubing is great for replacing your current worn out, old tubing, or simply just replacing the tubing you have for a new additive. I purchased this to replace the tubing for my Bubble Magus! I love this tubing. This tubing is a bit thicker which gave me the ability to use connectors that BRS sells, which I then used to have it connect to my new OXO Flip lock Containers that I purchased from BRS that I made into my new Dosing containers. 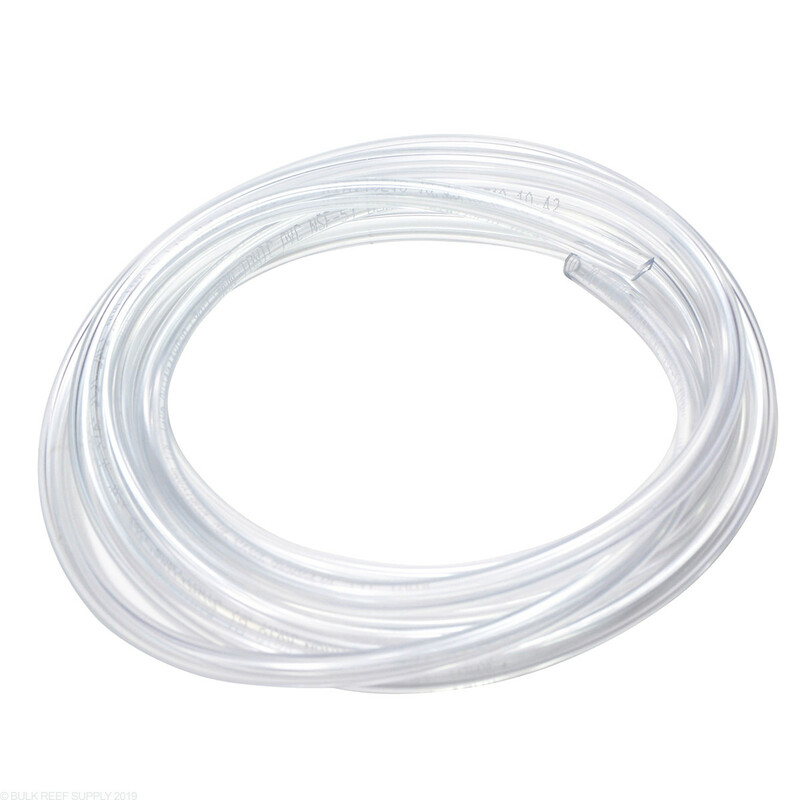 I highly recommend this tubing as its durable and yet flexible. I use it for my reef tank and it works just great. Does this work with the Neptune Systems' DOS? The BRS tubing will not be a good fit. I have included the correct tubing below. Is this the same rigid tubing that comes with the BRS 1.1ml dosers? 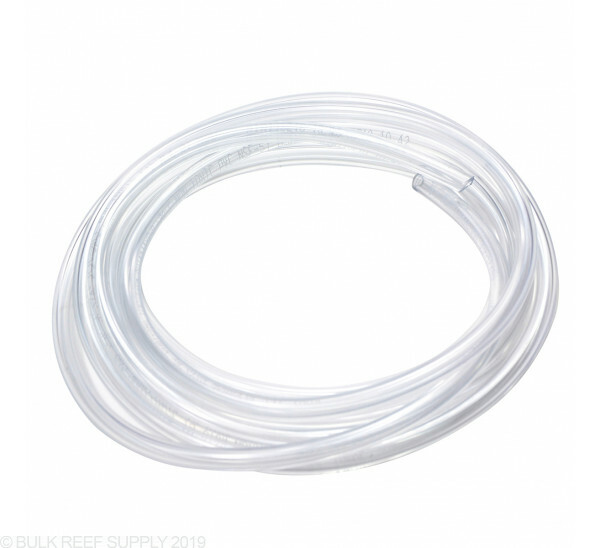 The 1.1 mL dosers actually come with a length of standard 3/16" airline tubing and then slightly more rigid tubing which is actually provided with the pumps from the manufacturer. The closest option we have to this is the flexelene tubing at the link below. Are there bulkheads for this size tubing like there is that fits the regular 1/4 tubing for ROI units. And also are there connection or junction parts available - like the ones that go from the Magus Bubble Doser to the Tubing.